As stated in our last briefing, the Vapor Technology Association has experienced tremendous growth over the last year. The Association now has lobbying representation on the ground in almost 40 States. In the past two weeks, the VTA has hired representatives in other states including California, Colorado, Massachusetts, Minnesota and New Hampshire. 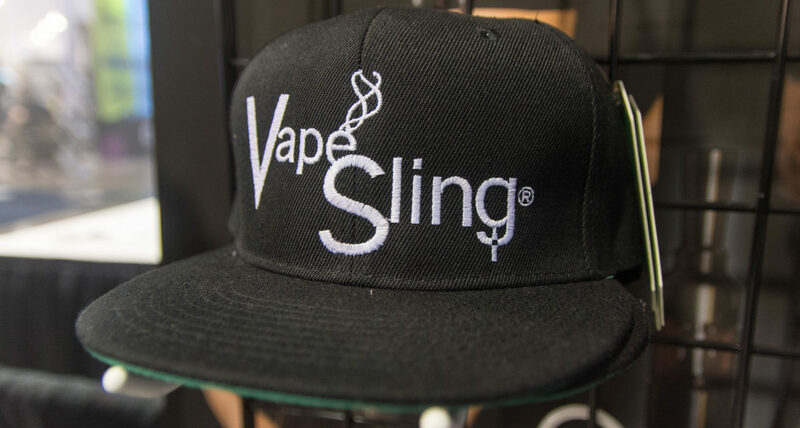 These lobbying entities have been hired based on their superb track record of being effective in their respective states and their belief in the causes advocated by the Vapor Technology Association. As you are aware, our industry has seen hundreds of pieces of legislation impacting us across the nation. The most significant legislation being monitored includes taxation of vapor products, flavor bans, Tobacco 21 and negotiations on responsible regulation of our industry. Arizona, California, Colorado, Connecticut, Hawaii, Illinois, Indiana, Massachusetts, Mississippi, Missouri, Montana, North Dakota, Nebraska, New Hampshire, New Jersey, Nevada, New Mexico, New York, Oregon, Rhode Island, Texas, Utah, Virginia, Vermont, Washington and Wyoming. California, Connecticut, Hawaii, Massachusetts, Montana, North Dakota, New York, New Jersey, New Mexico, and Washington. Arizona, Colorado, Connecticut, Hawaii, Illinois, Indiana, Iowa, Maryland, Michigan Minnesota, Mississippi, Nebraska, New Hampshire, New Mexico, New York, Oklahoma, South Carolina, Tennessee Texas, Vermont, Virginia, Washington, and West Virginia. Arizona, Connecticut, California, New Jersey, New York, New Mexico, Oregon, and Washington. Arkansas – 40% wholesale tax being proposed to fund infrastructure package. Hawaii – S.B. 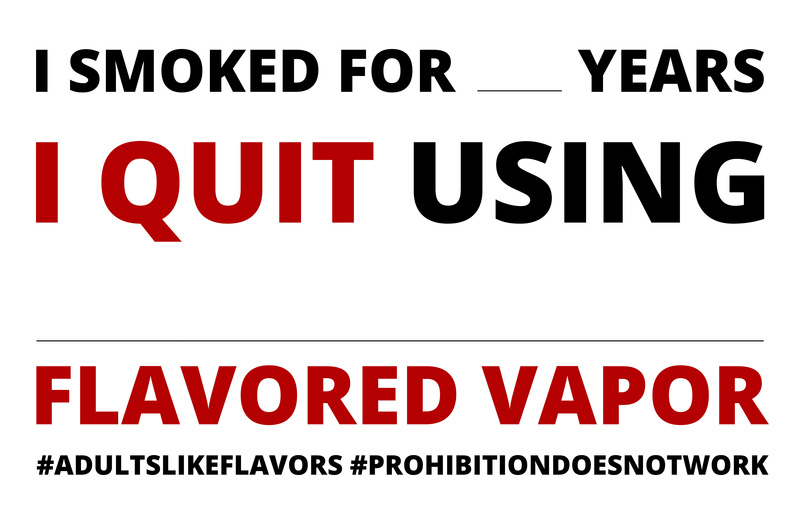 182 which allows local counties to regulate e-cigarettes is scheduled for a hearing 2/11. S.B. 1009, which would ban flavors, has a hearing on 2/13. Illinois – Governor and legislature propose a tax on vapor products as part of budget negotiations. Maine – S.B. 173, which prohibits, beginning January 1, 2020, a person from selling, furnishing or giving away a nicotine liquid container is scheduled for a hearing 2/19. Nevada – Senator Ratti will introduce a wholesale tax rather than the .05mL tax previously introduced. New Mexico – H.B. 502, 45% whole sales tax filed by the chair of House Tax and Revenue committee. Utah – Utah Governor Gary Herbert released a budget containing language recommending vaping products be taxed at the same rate as traditional tobacco products. Virginia – H.B. 26, which requires licensure of vapor manufacturers, distributors and retailers and bans internet sales is scheduled for a hearing in House Human Services on 2/14. South Carolina – H.B. 3274 pre-empts local regulation of vapor products moved out of committee and is set for debate this week. Thank you again for your continued efforts to protect our industry!